Dr Hemanta Doloi is currently a Senior Lecturer in the Faculty of Architecture, Building and Planning at the University of Melbourne, Australia. 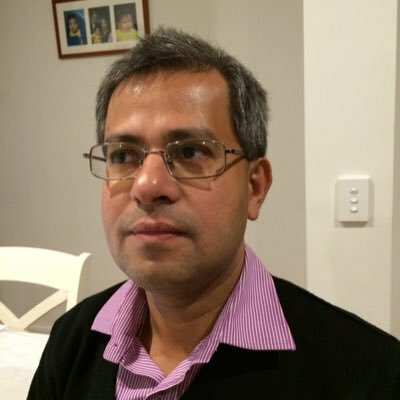 Dr Doloi is the Founding Director of the Smart Villages Lab (SVL) where he leads a large research program on Smart Villages focusing on the development of Rural and Regional Communities. Dr Doloi has published widely in the areas of Construction Economics and Management, Infrastructure Planning and Policies and Project Management in leading international journals and conferences, as well as authoring two research books. Dr Doloi is widely consulted in academia and corporate world.